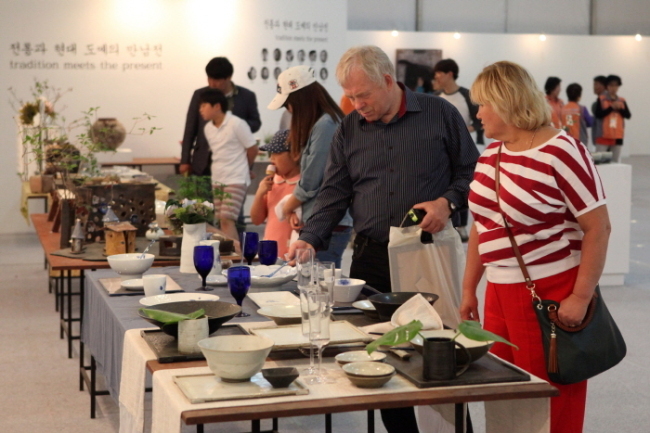 Icheon Ceramic Festival introduces visitors to celadon, white porcelain, buncheongware and other premium Korean ceramics along with various hands-on programs. This includes uncovering ceramics and painting on ceramics, the most popular programs. 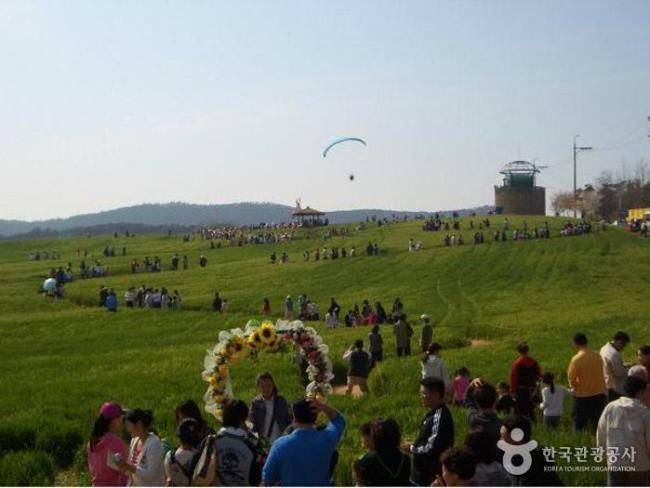 The area is also well-known for hot springs that Joseon kings often visited. 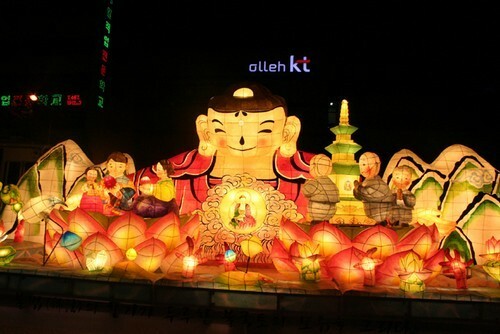 The festival is held in Icheon, Gyeonggi Province. 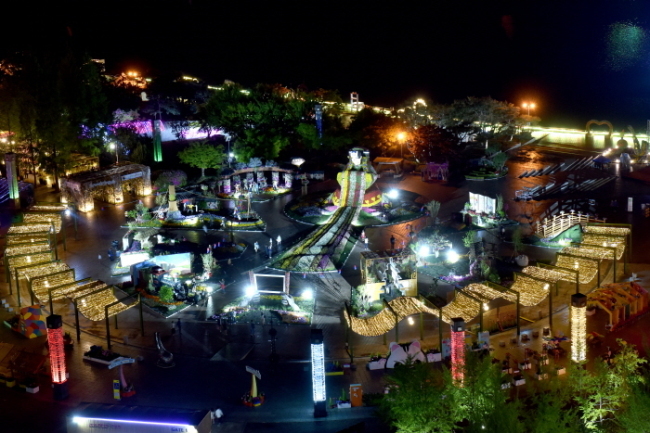 Admission and all programs are free of charge. Visit www.ceramic.or.kr for information in Korean or English, or call the travel hotline at 1330 for more information in Korean, English, Japanese, Chinese or Korean. 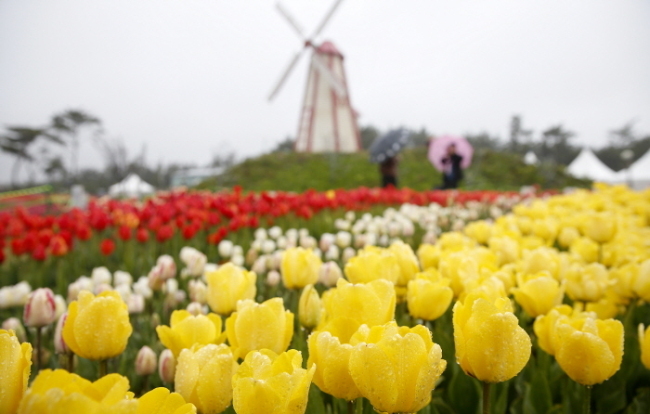 Visit www.flower.or.kr for more information.